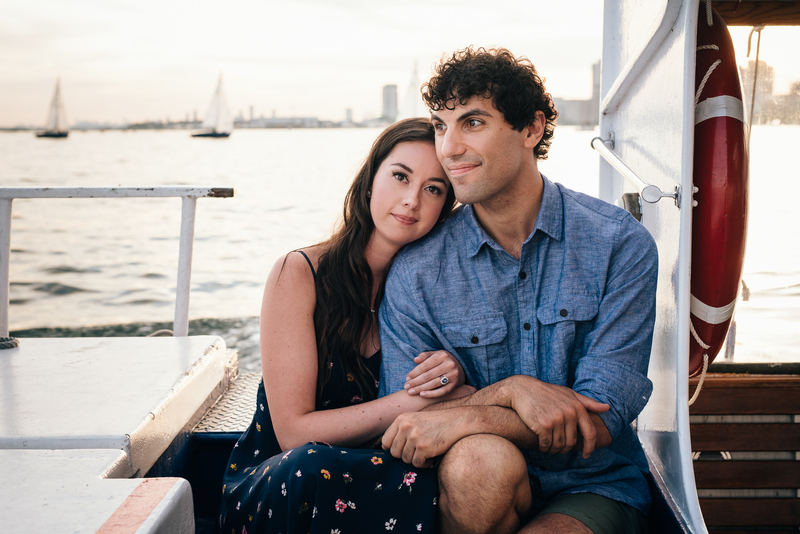 Lauren and Alex are getting married tomorrow! 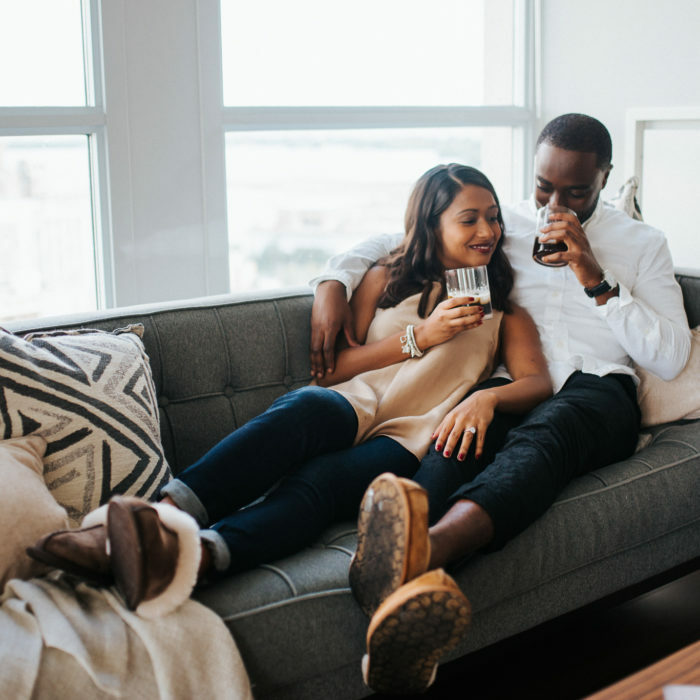 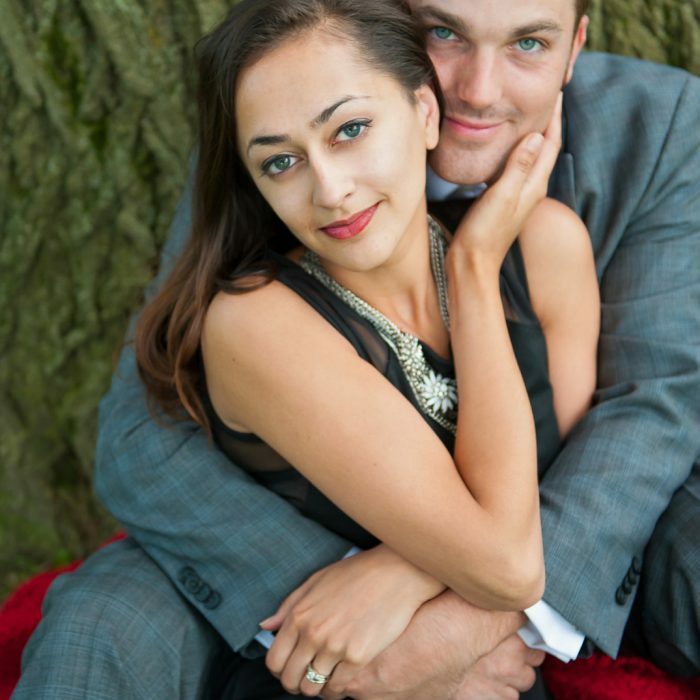 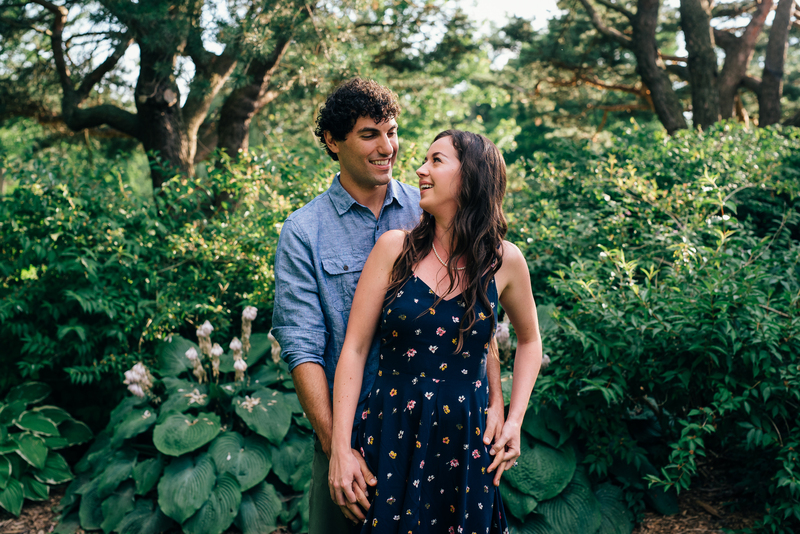 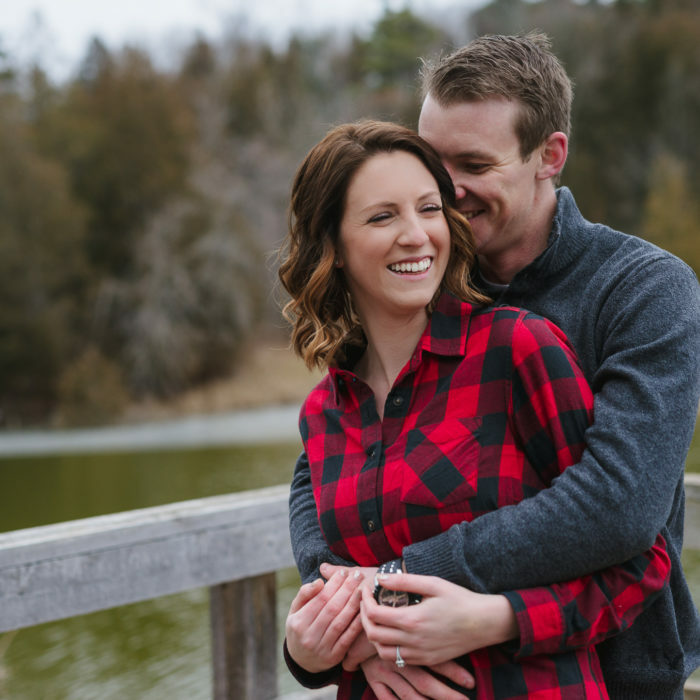 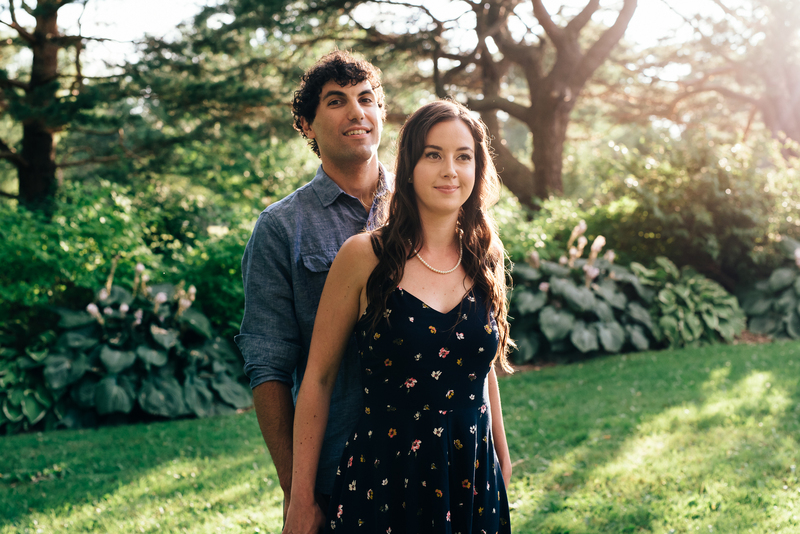 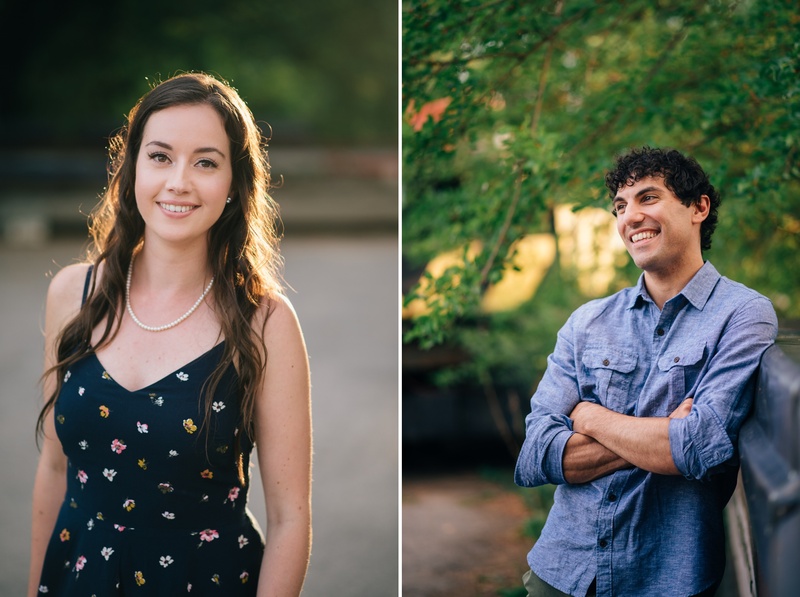 Their wedding day will mark my last of the season and we are SO excited to celebrate with them at White Oaks Resort & Spa in Niagara-on-the-Lake. 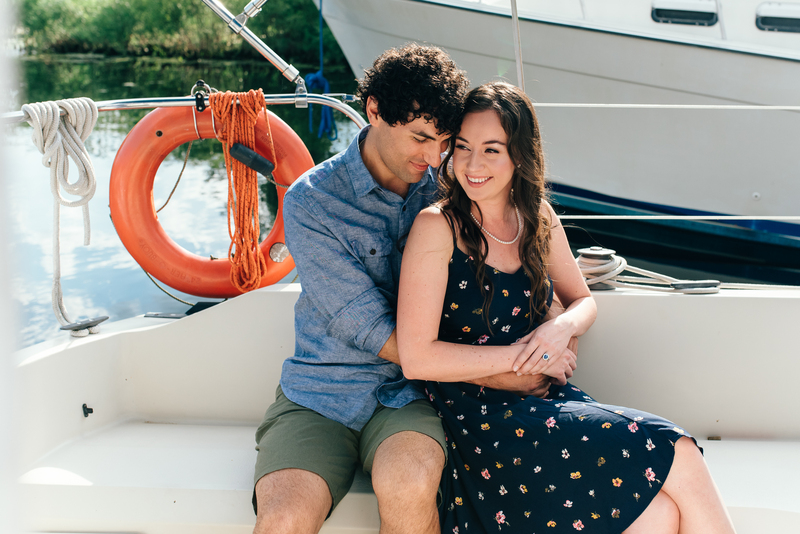 I thought it may be time to share a preview of their Toronto Island engagement session from earlier this summer. 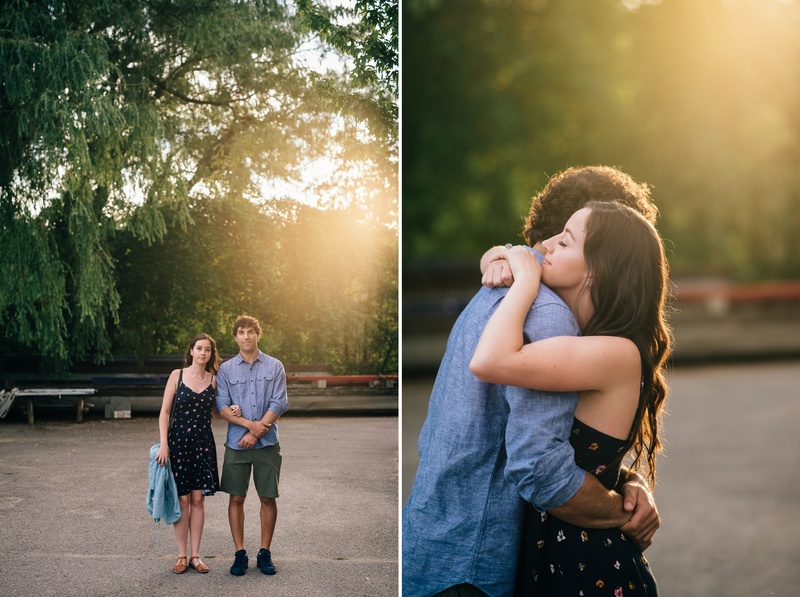 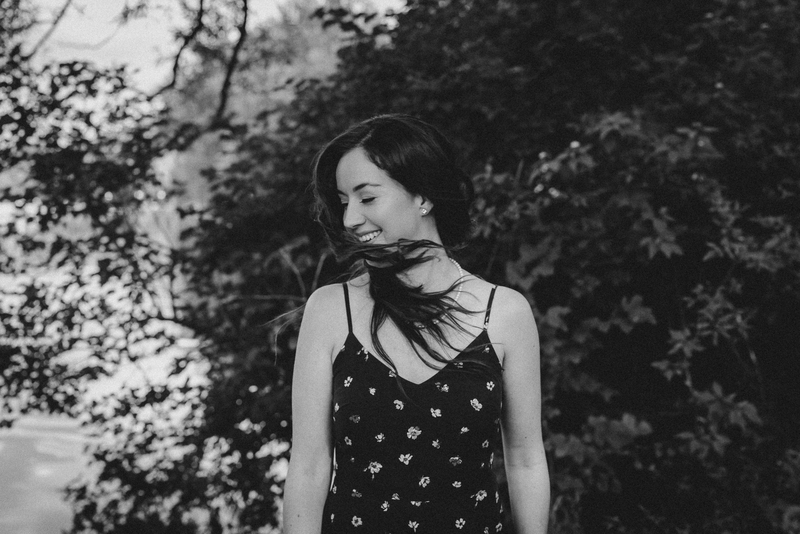 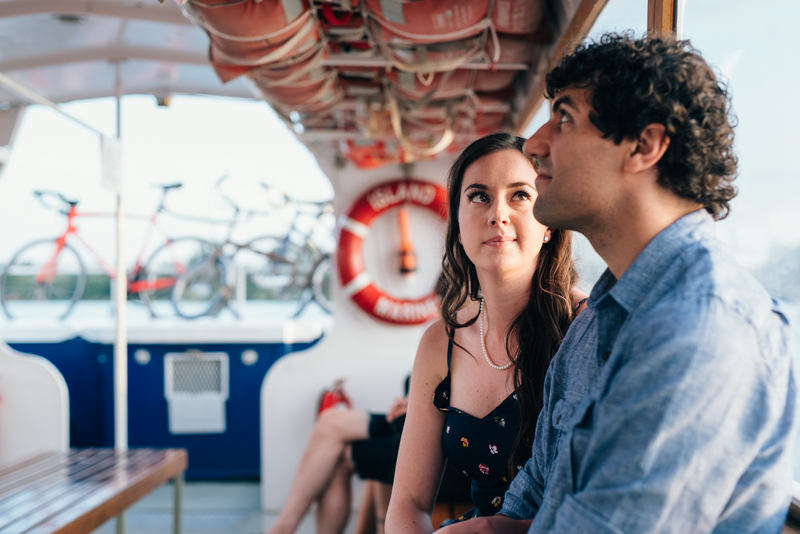 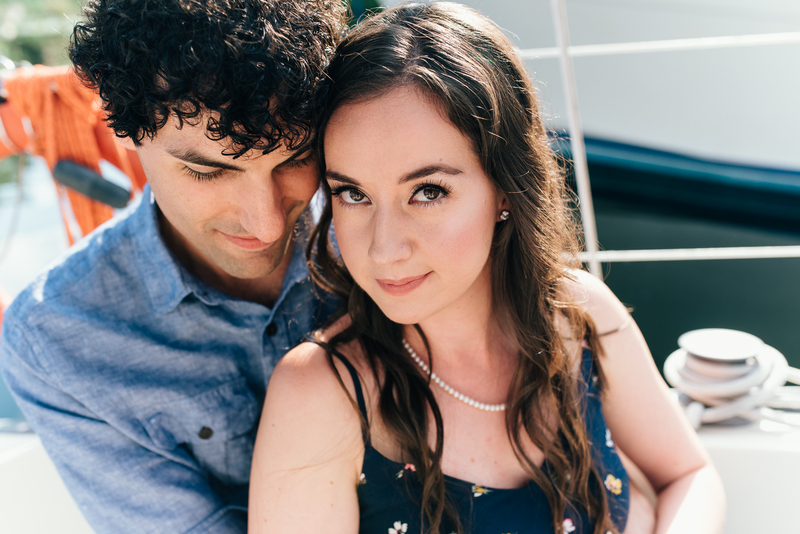 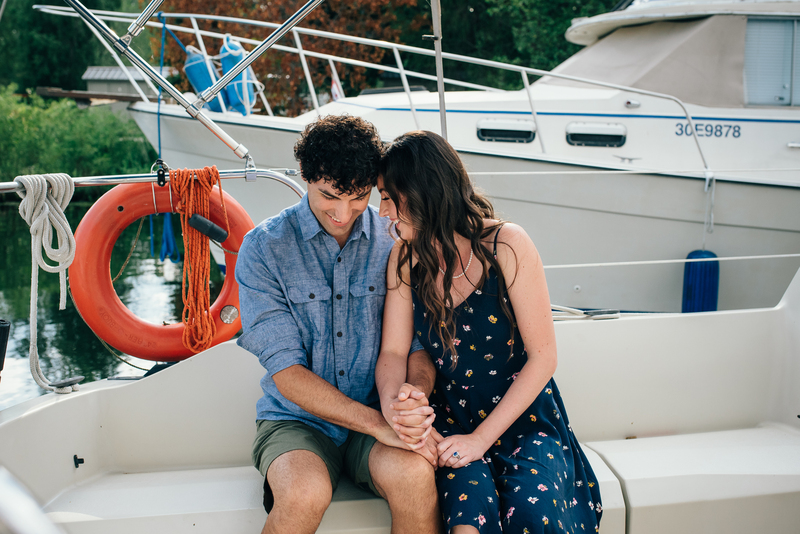 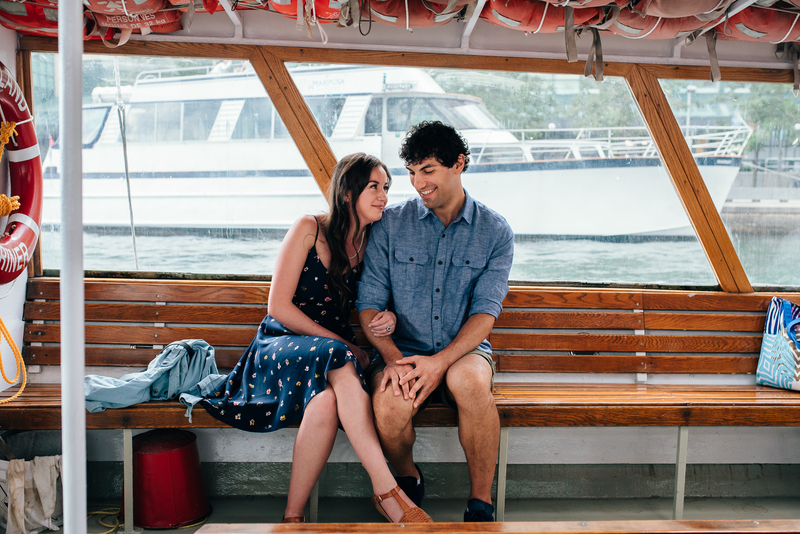 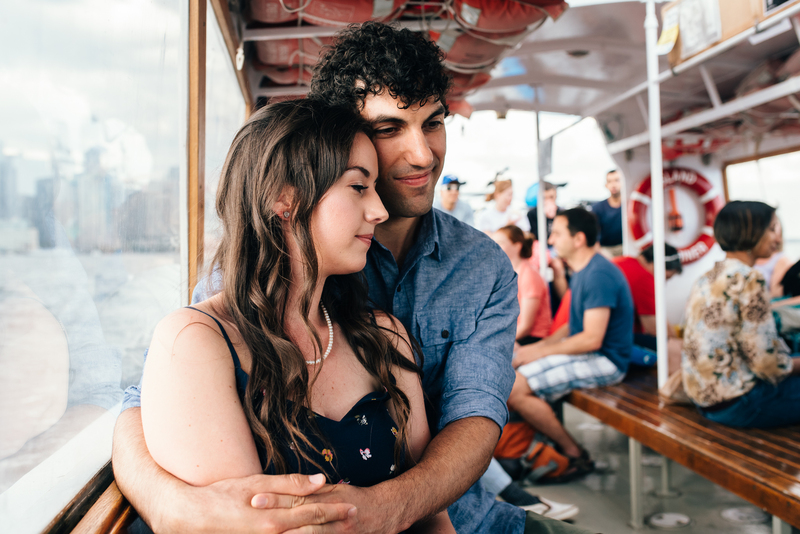 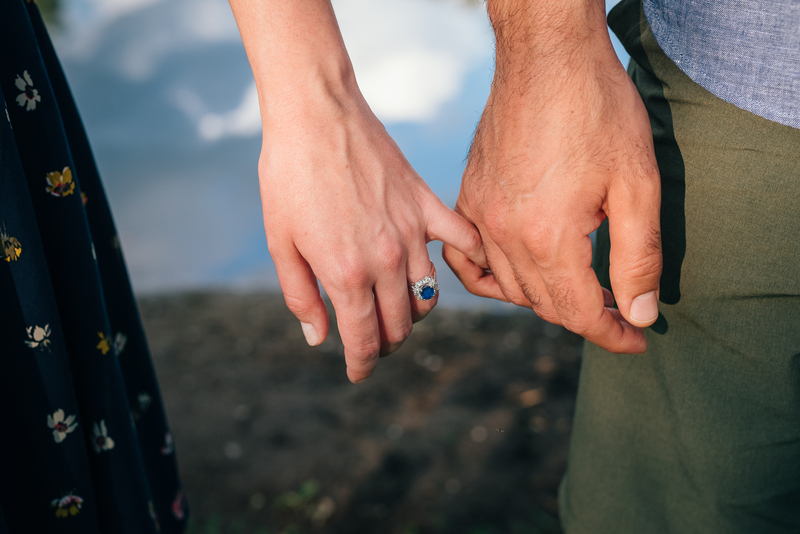 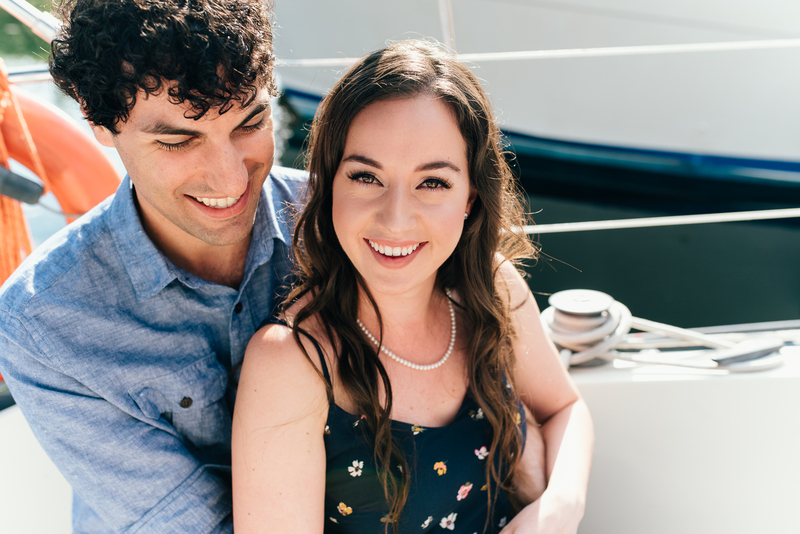 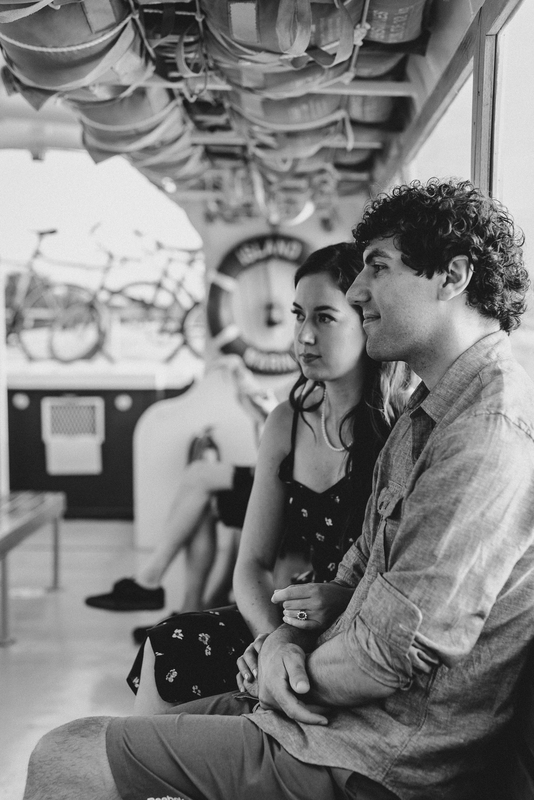 When Lauren first contacted me back in May she had her heart set on a Toronto Island engagement session. 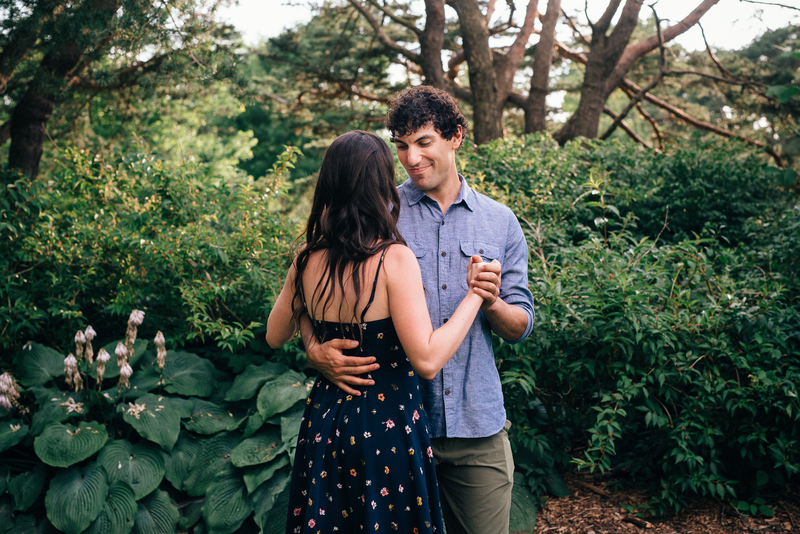 After the record breaking rain and flooding leaving much of the island closed to visitors for nearly three months, I wasn’t sure it was going to be possible. 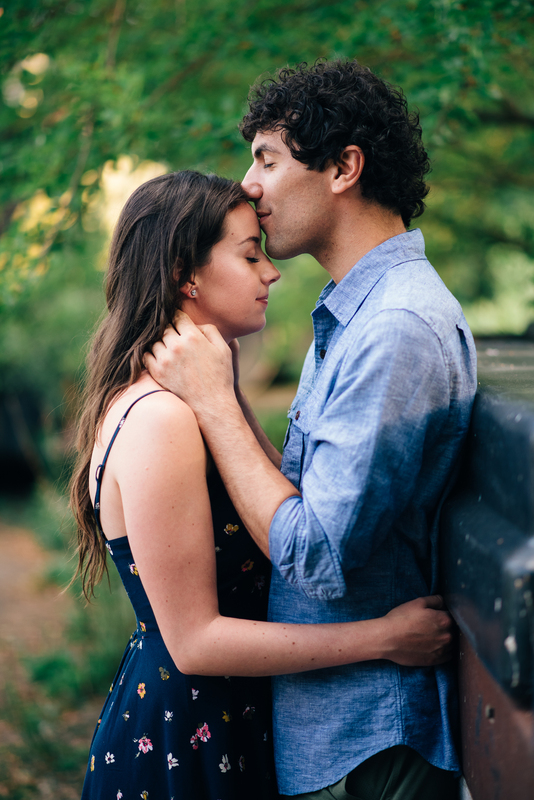 We put a date on the calendar and as it approached I crossed my fingers that it would work out. 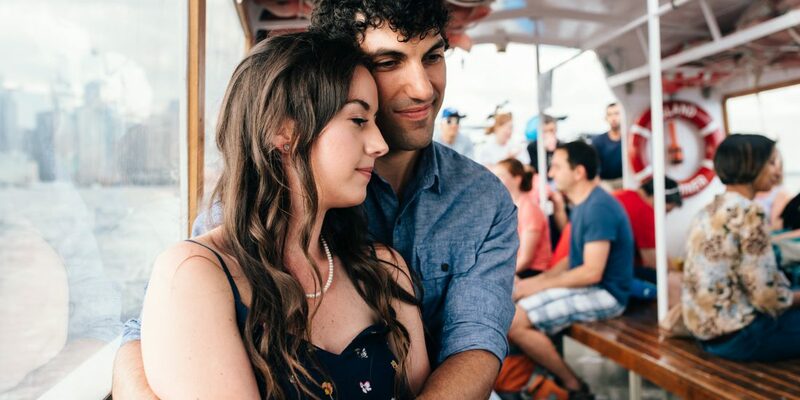 I’m so happy it did. 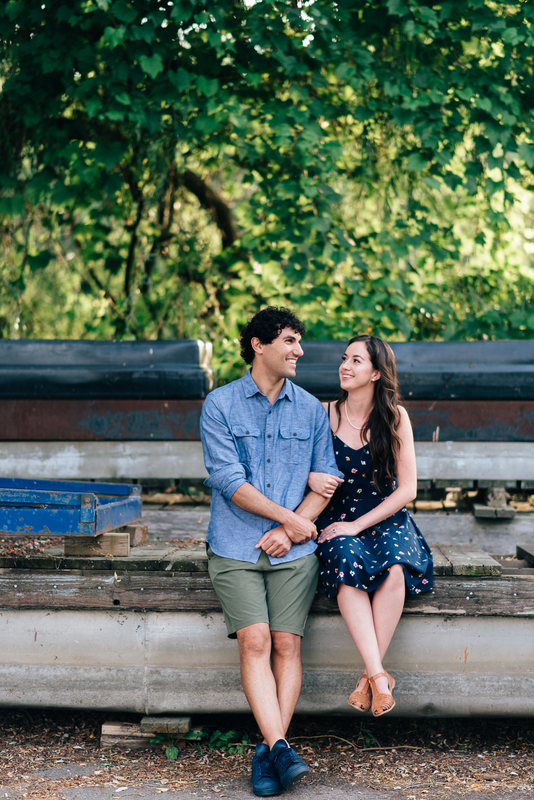 The weather was perfect and these two couldn’t have been more adorable together. 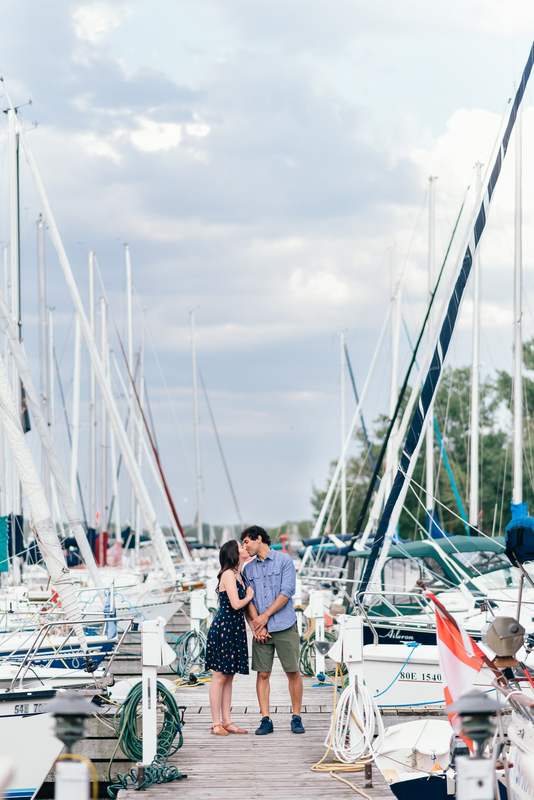 I’m so happy to cap off my season with Lauren and Alex in Niagara-on-the-Lake this weekend. 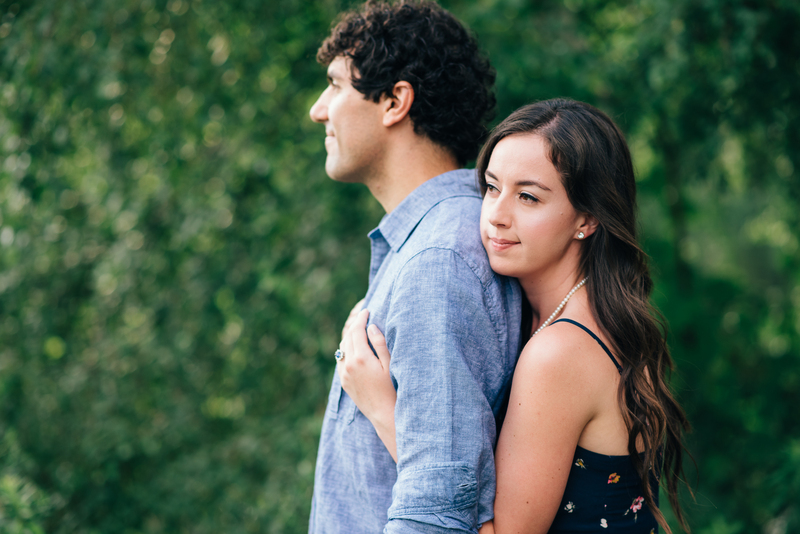 Scroll down to see just how cuuuute these two are together.